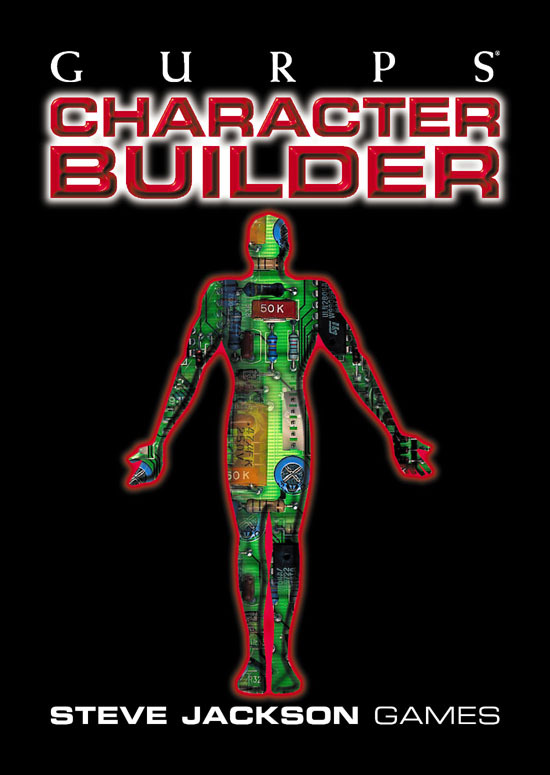 If you have questions about GURPS Character Builder, you may want to consult our FAQ. For more in-depth technical information, check our technical FAQ. You must be a registered user to download any of the following enhancements. If you have not registered, you may do so now. Registered users can click here to download updates. 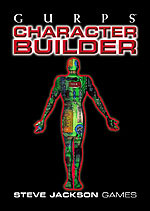 July 24, 2003: Version 3.0.0 of GURPS Character Builder has been released. Got more questions? Check out the GURPS Character Builder FAQ! User-to-user assistance is available through the GURPS Character Builder forum. Technical Support can be reached at gcb@sjgames.com.